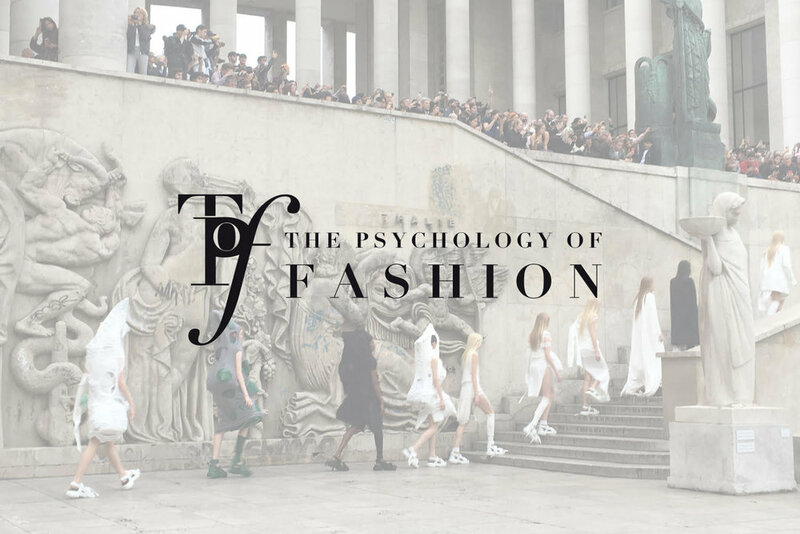 Founded by Anabel in 2017, The Psychology of Fashion™ is a platform that explores why we wear what we wear, and the relationships between emotions, personality and aesthetic. The platform also examines current issues in the fashion industry through the lens of psychology. Anabel decided to combine her psychology background and her 7+ years of experience in the fashion industry as she observed that personal style is not random. The clothes that people seek are the one's that tap into their truest qualities, are a consequence of their different inner needs, and reflect their most deeply seated narratives about themselves. The Psychology of Fashion's content challenges the conventional mentality around materialism and provides a much-needed deeper understanding of fashion, as well as a framework of fashion psychology for brands and consumers. 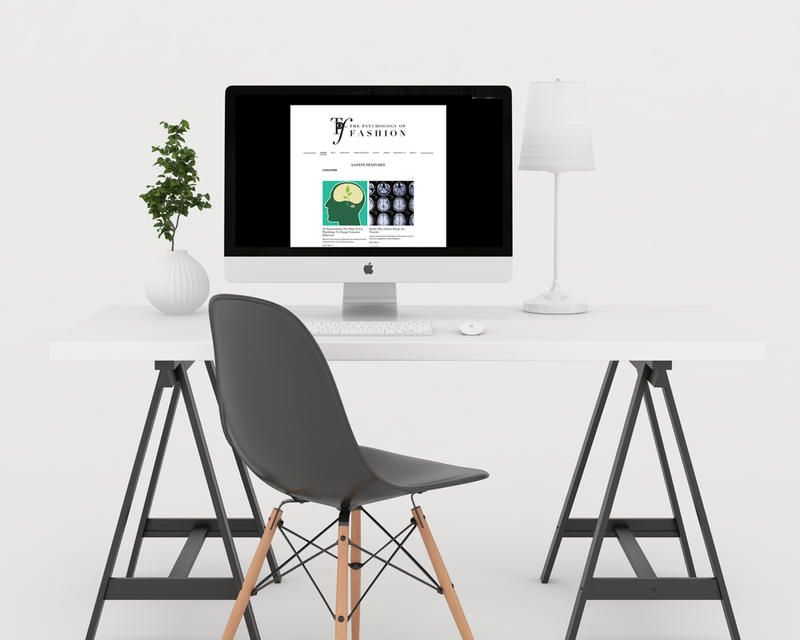 Through this fashion psychology framework, backed by research, features, opinions, and discussion, the platform aims to systemize aesthetic aspirations and provide consumer direction through fostering self-knowledge and awareness about the connections between one's own psychology and tastes. The Psychology of Fashion examines why we wear what we wear. Visit The Psychology of Fashion here. Read more about the company within Carmen Busquets's investor portfolio here.